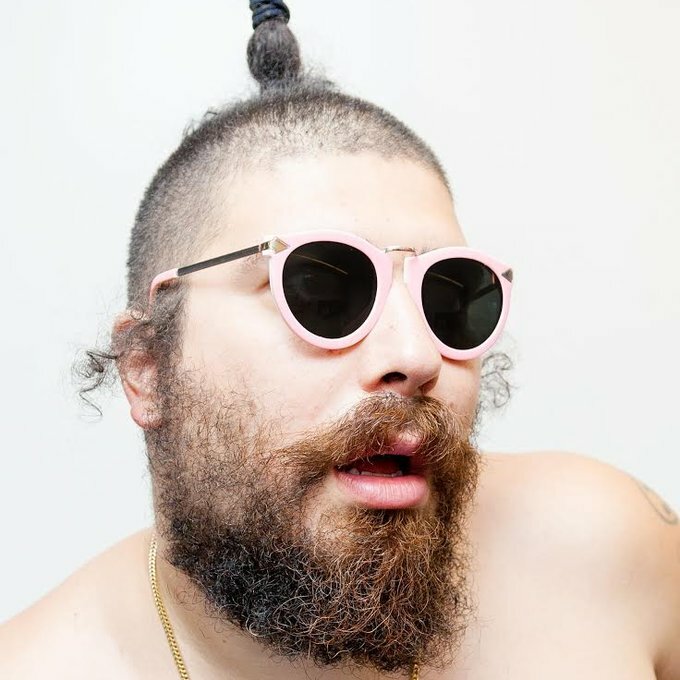 Josh Ostrovsky is an American social media and television personality, comedian, actor, writer and plus size model, better known as Fabrizio Goldstein, THE FAT JEW. Known for his outlandish antics, Ostrovsky spent two years as an E! Channel correspondent, interviewing celebrities and was a member of genre-bending rap group, Team Facelift. Ostrovsky’s writing has appeared in Vice Magazine, GQ, The New York Post, Jet, Ebony, Paper, Deadspin, and has appeared on MTV, Comedy Central and VH1 in a variety of comedic roles. Additionally, he has created video campaigns for Virgin Mobile and Burger King. In June 2015, Ostrovsky, in coordination with Babe Walker, introduced critically acclaimed white wine White Girl Rosé. Currently, he appears as a contributor on Bloomberg Television and hosts Money, Pizza, Respect on BEATS1 Radio.